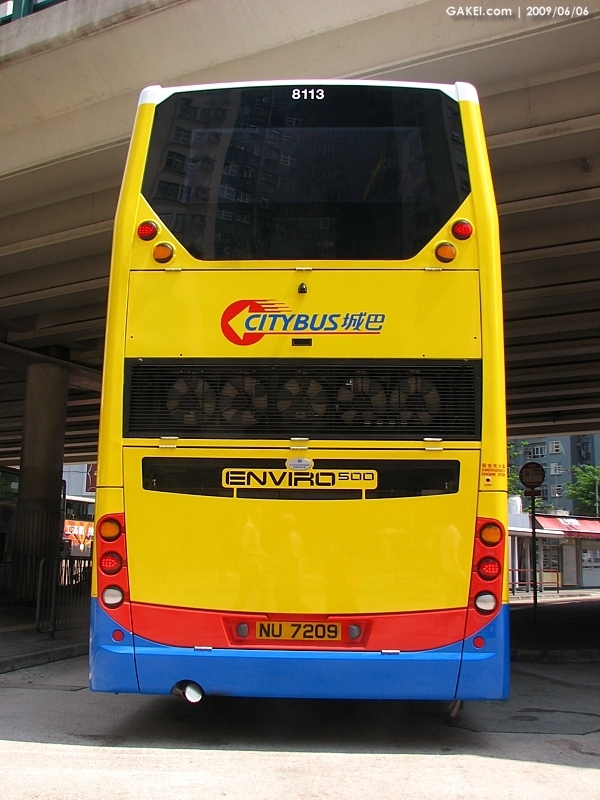 Citybus introduced 12 metres Alexander Dennis Enviro500 buses 8100-8109 (10 buses) in 2007-2008 that were installed with straight staircases and luggage racks. 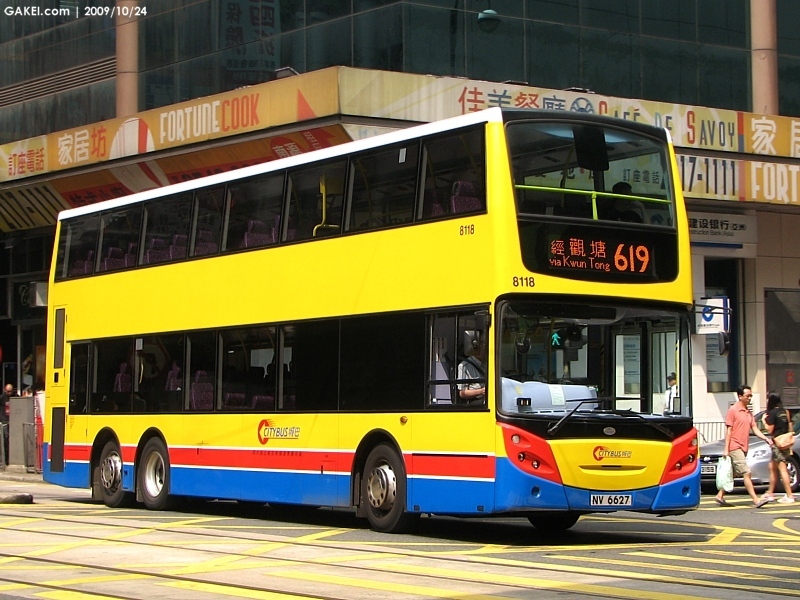 Citybus introduced further 18 buses (8110-8127) where spiral staircases are used. 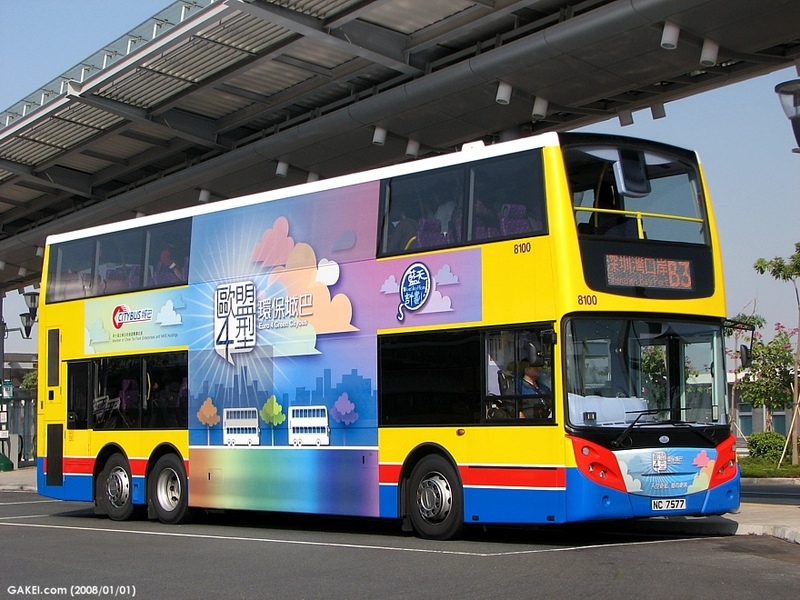 These 28 buses are powered by Cumminus ISLE4 340B engines with Euro 4 emission standard. 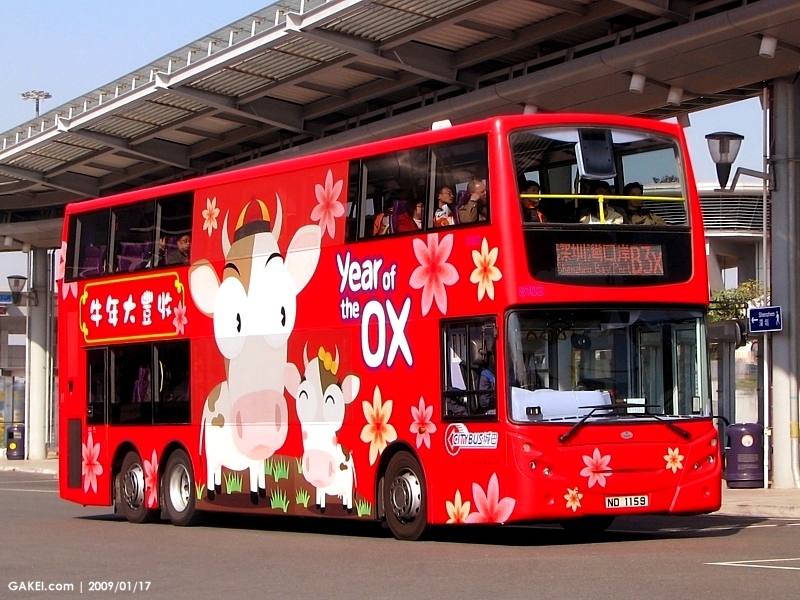 From 8128 onwards, the Alexander Dennis Enviro500 buses reach the Euro 5 emission standard. 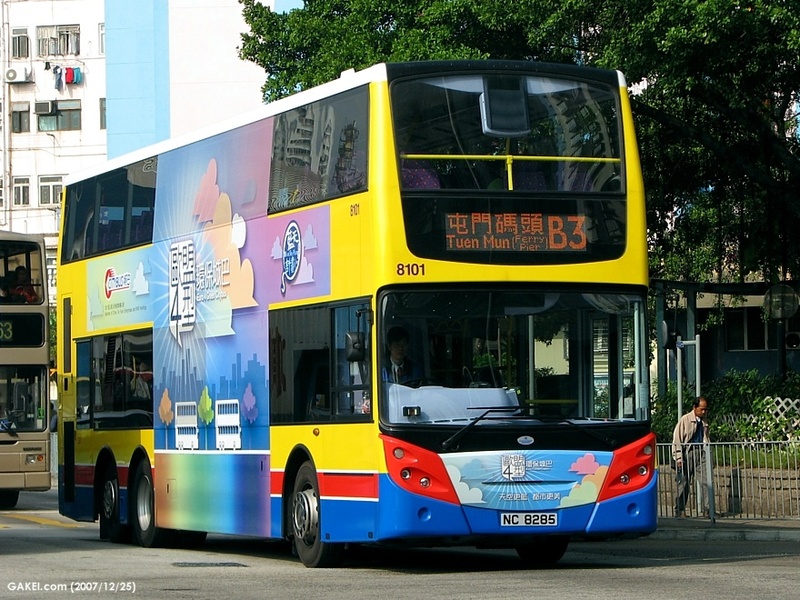 More Enviro500 buses joined the fleet including 11.3-metre (9100-9148) and 12.8-metre (63XX and 65XX) variants. 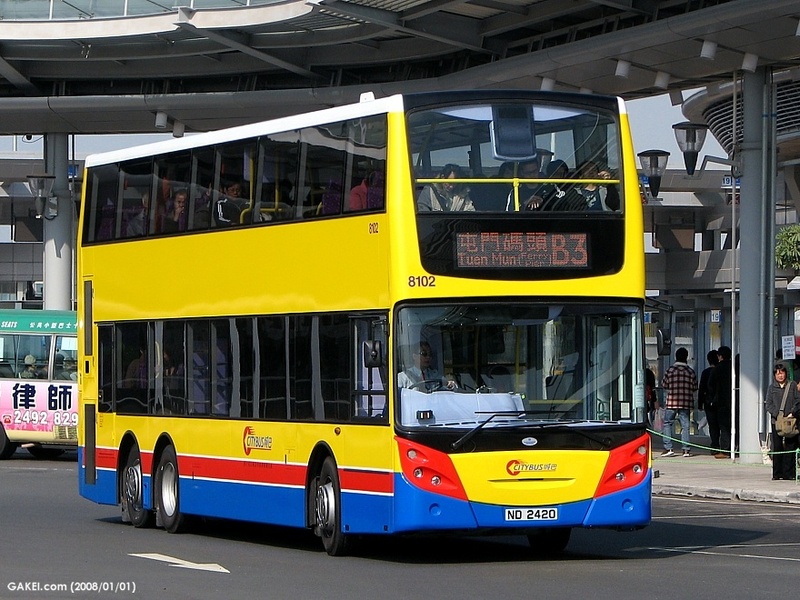 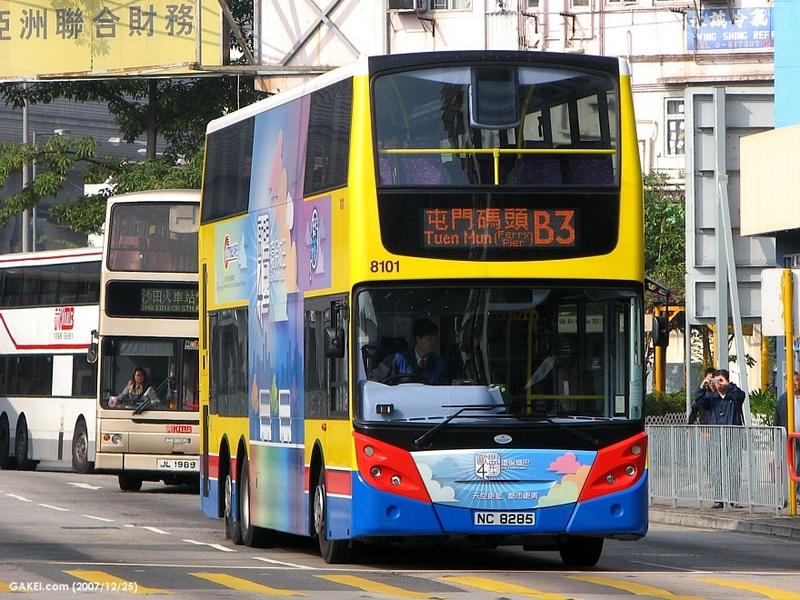 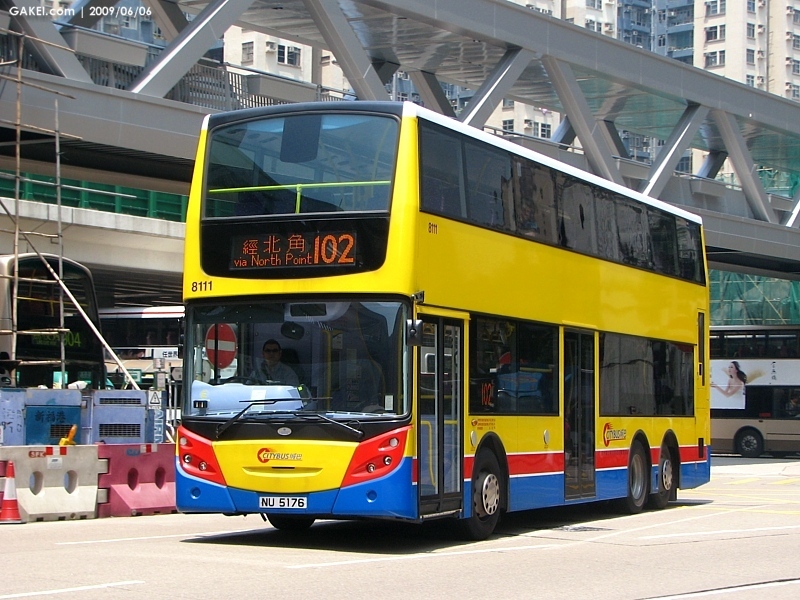 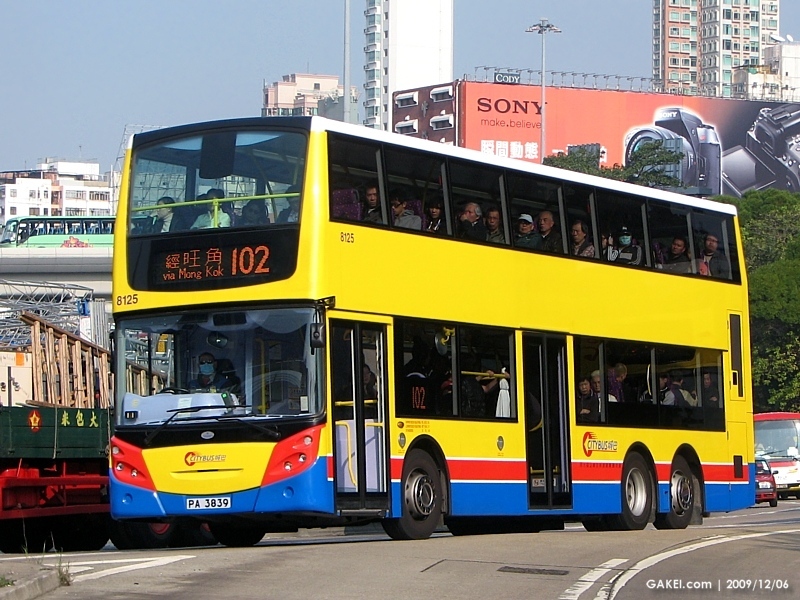 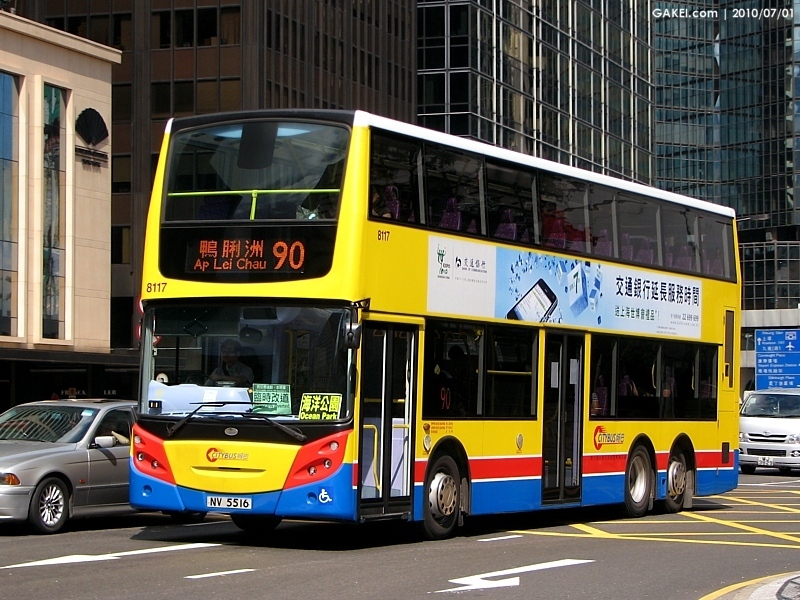 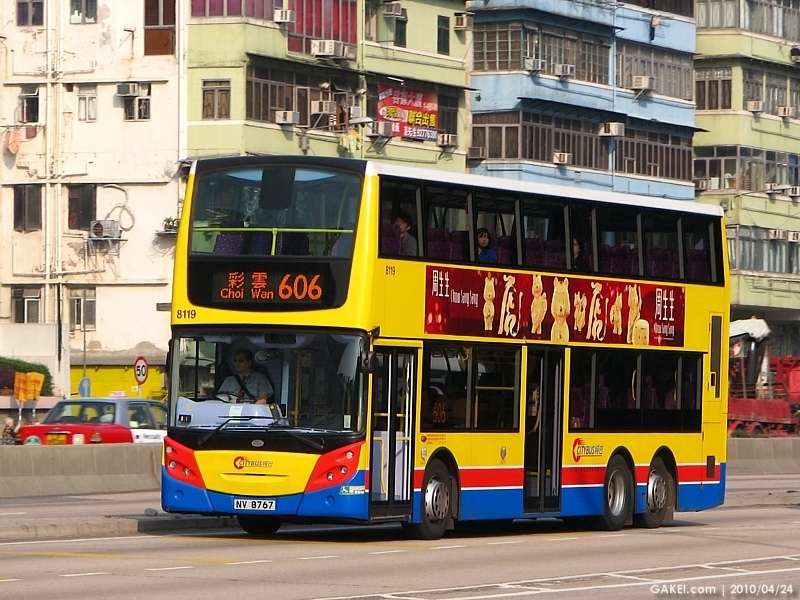 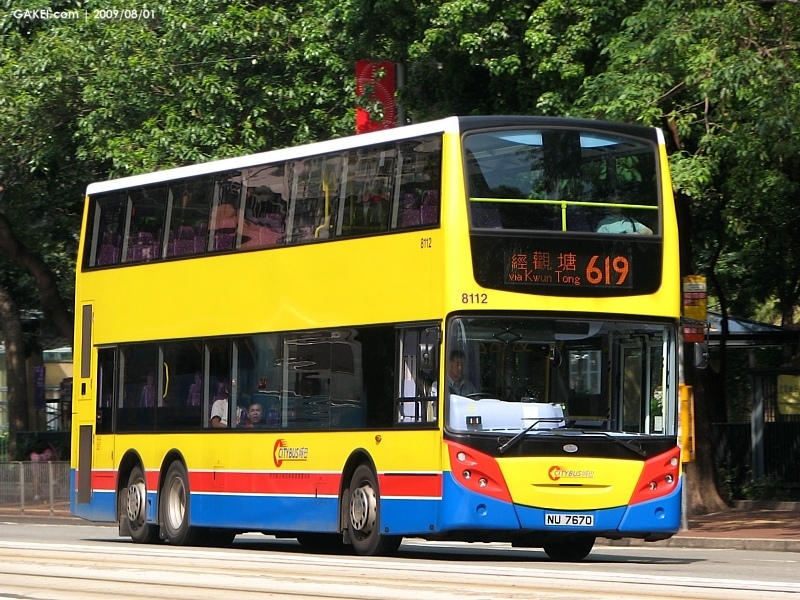 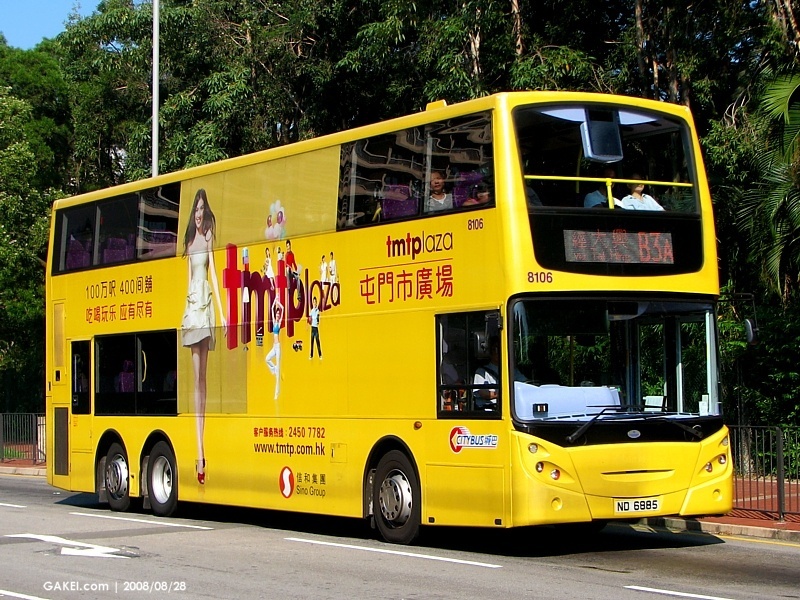 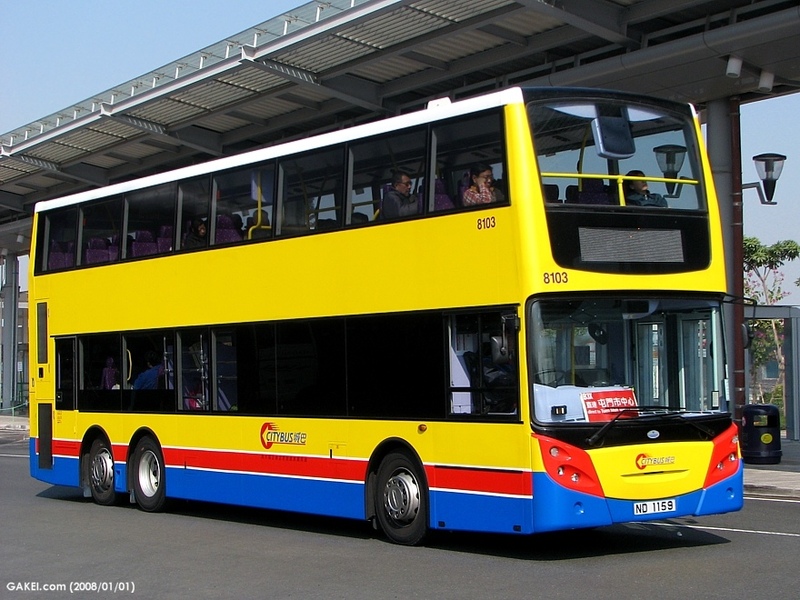 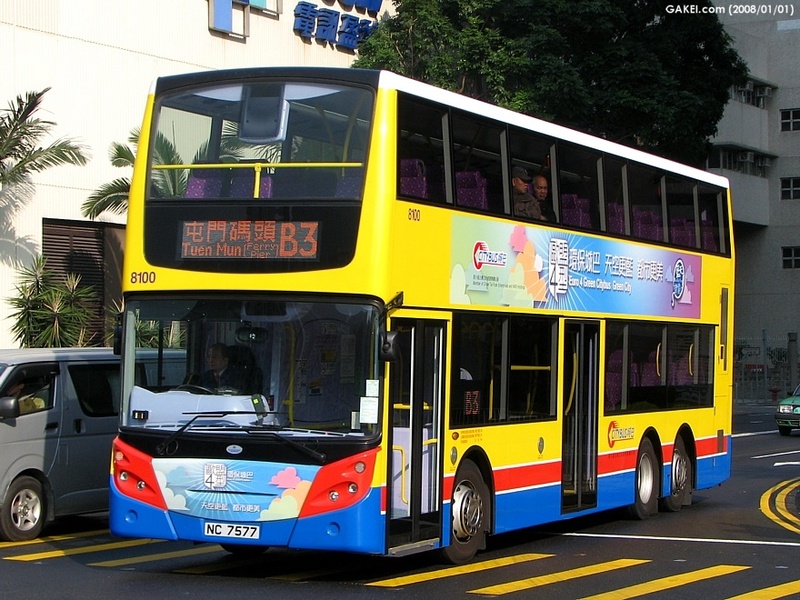 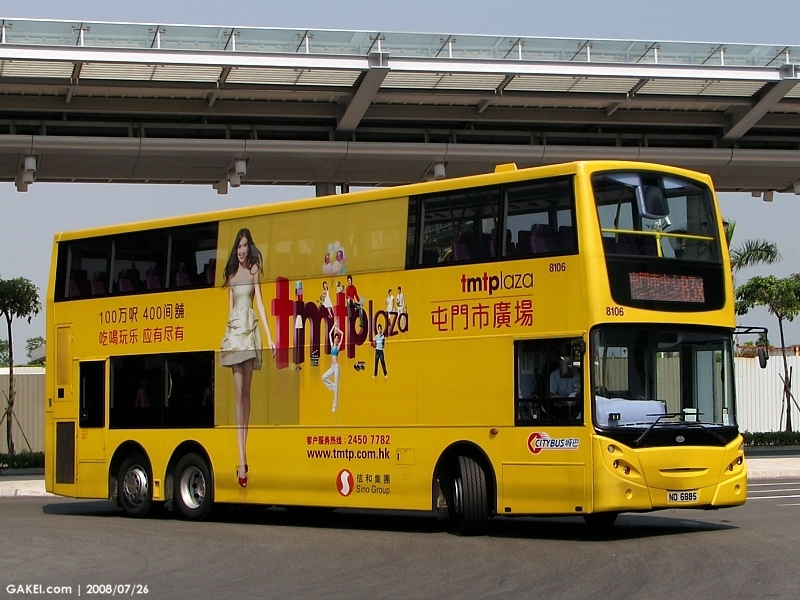 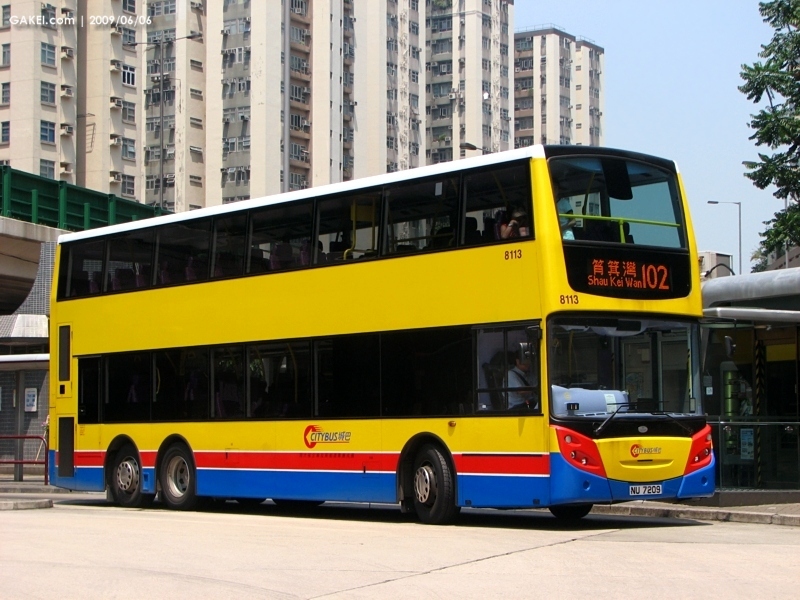 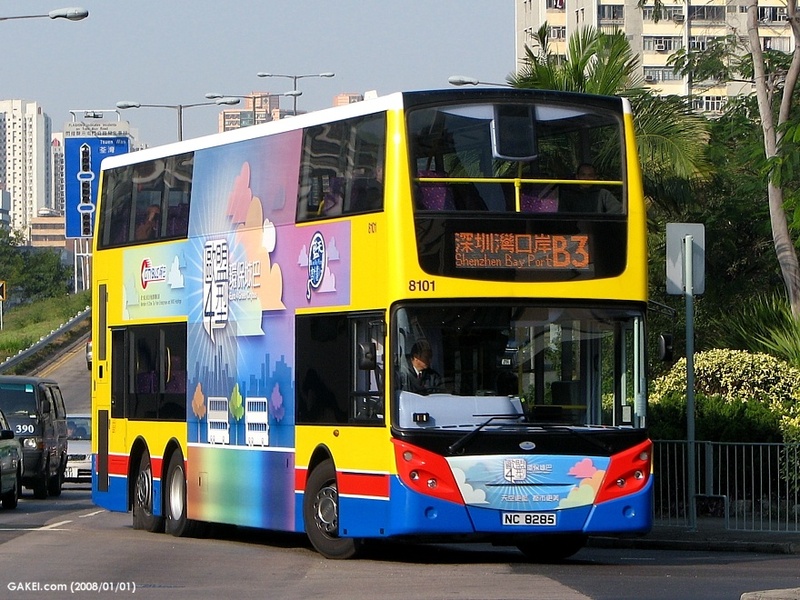 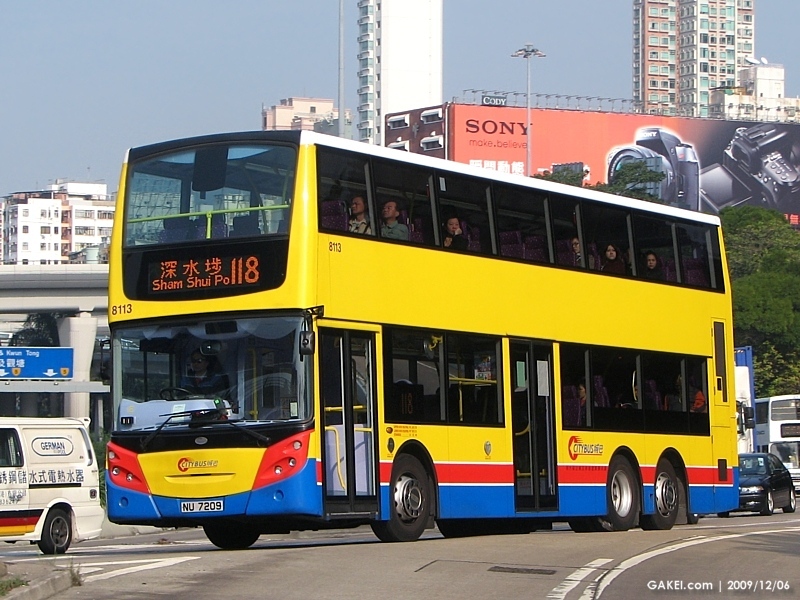 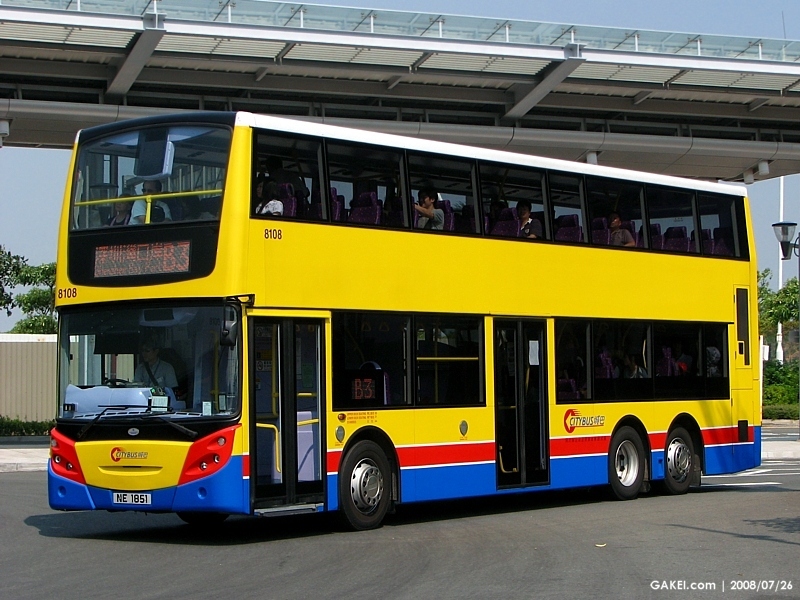 In April 2011, Environmental Protection Department of Hong Kong Administrative Region applied to the Legislative Council Finance Committee for a funding of HK$33 million to subsidize franchise bus companies to purchase six hybrid buses for trial in Hong Kong and Citybus takes up two of them. 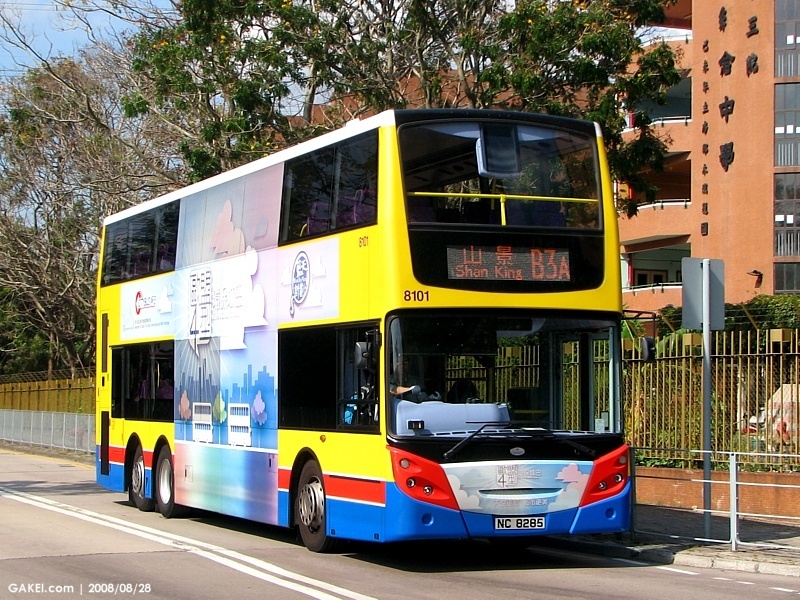 The buses are allocated fleet numbers of 8400 and 8401 respectively.